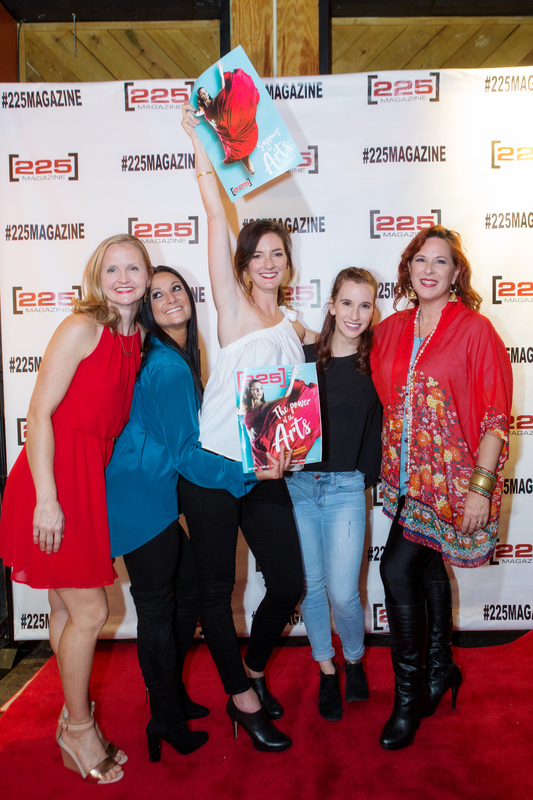 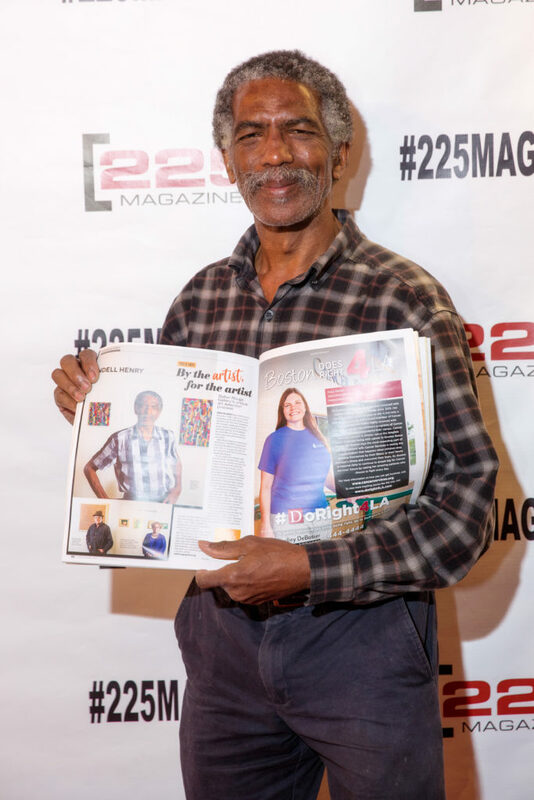 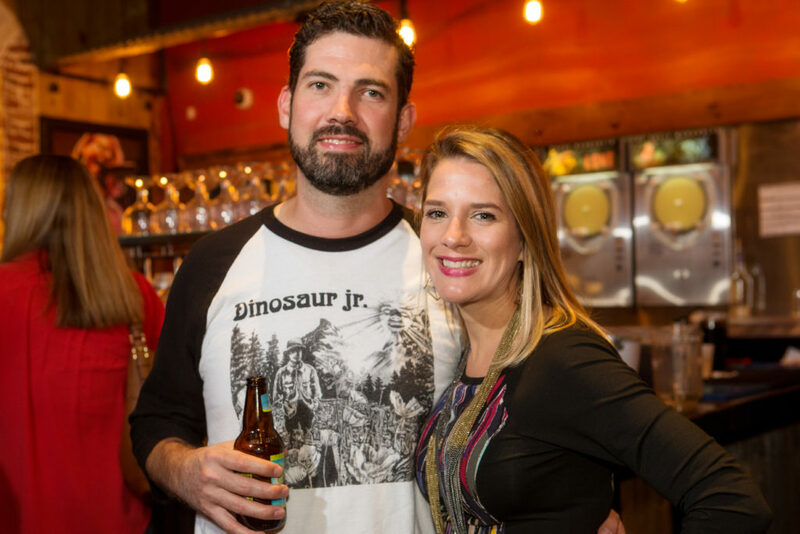 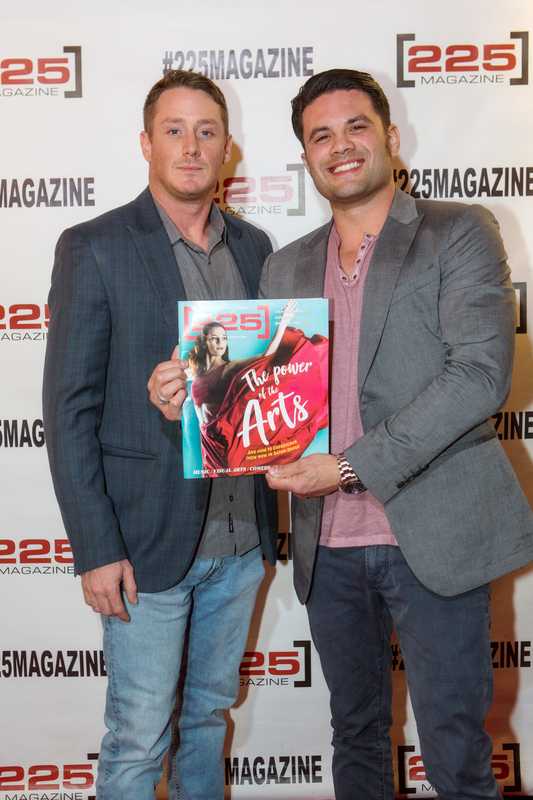 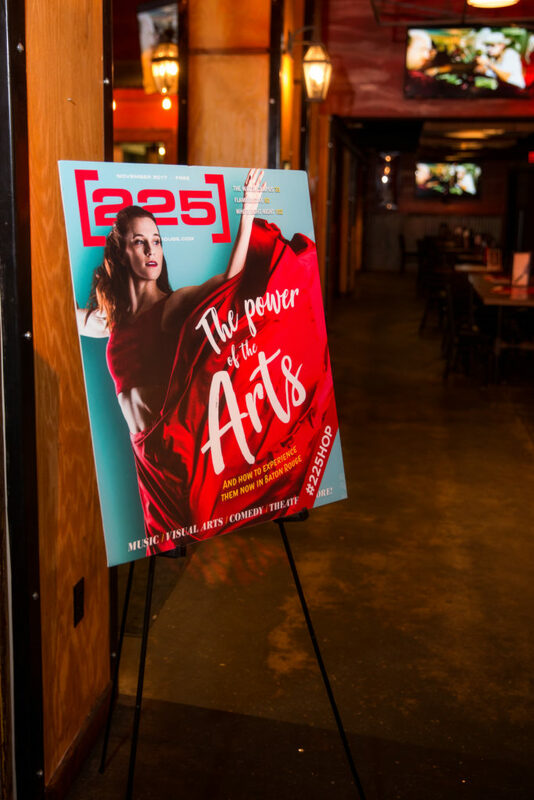 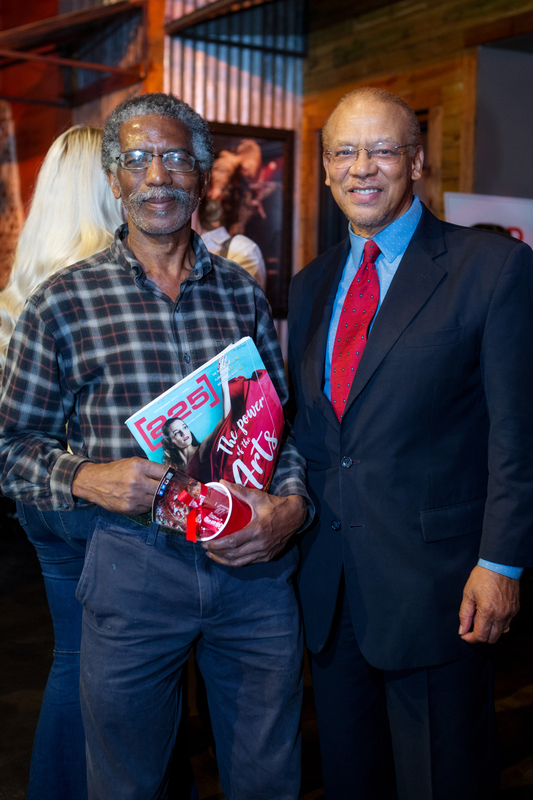 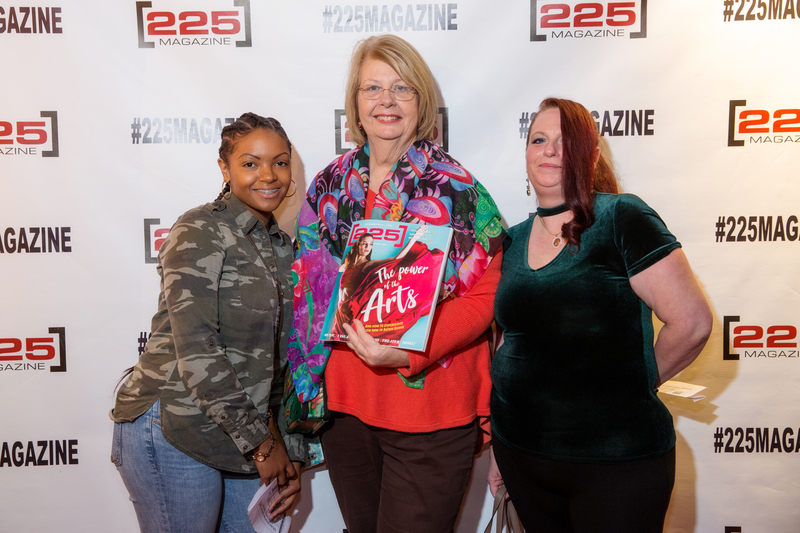 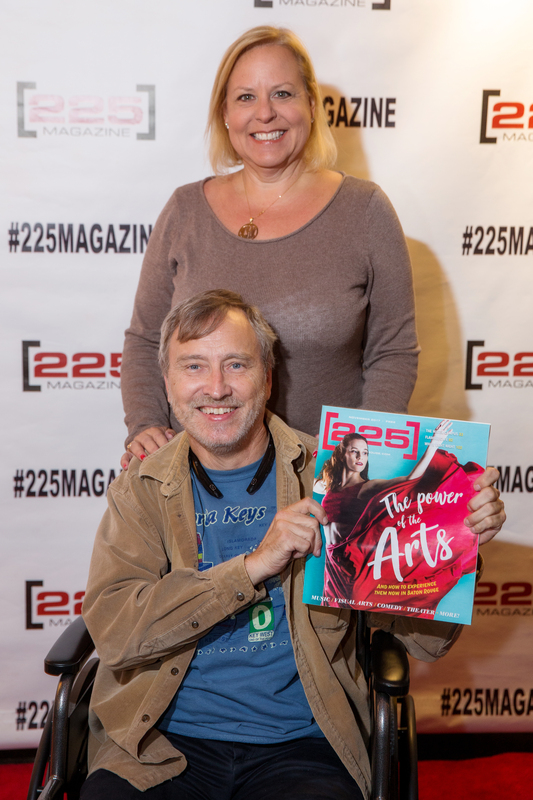 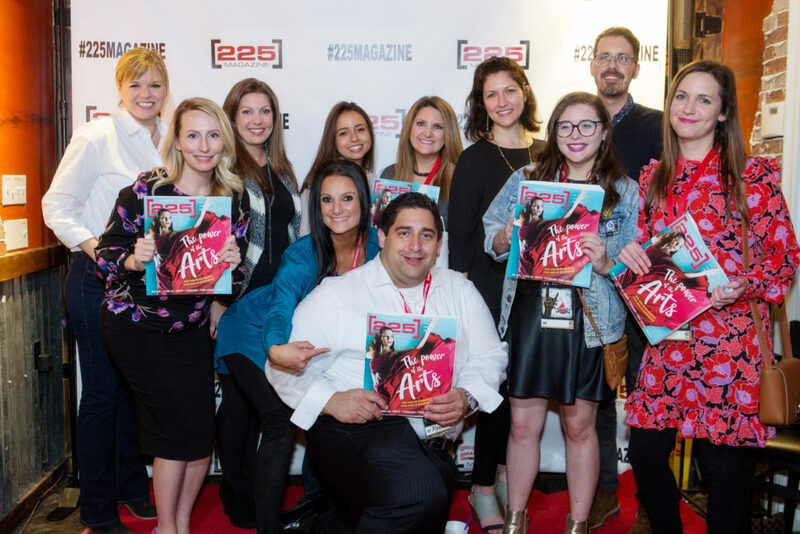 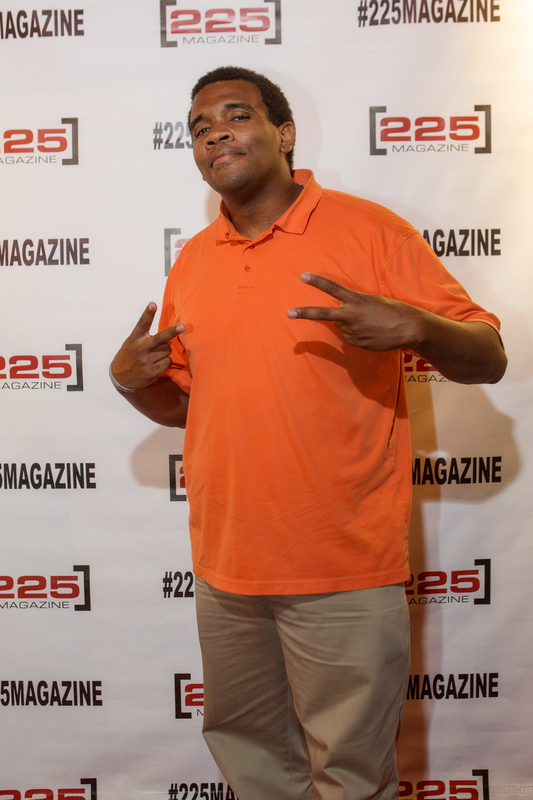 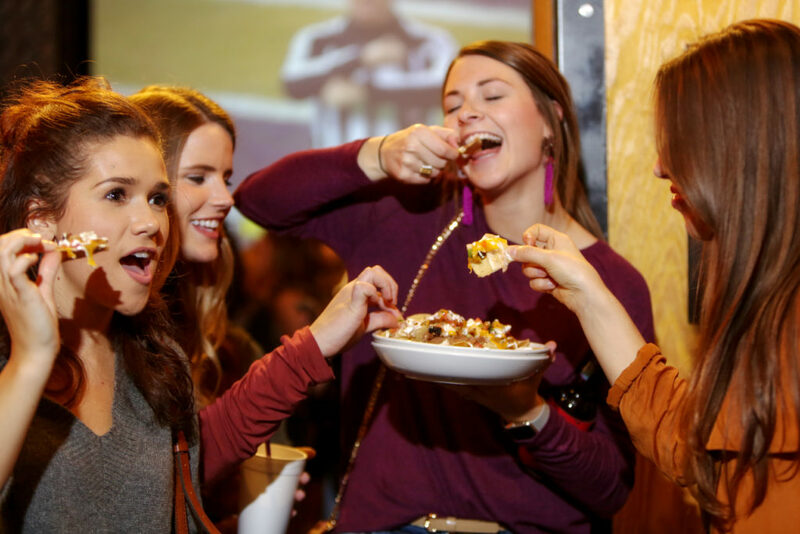 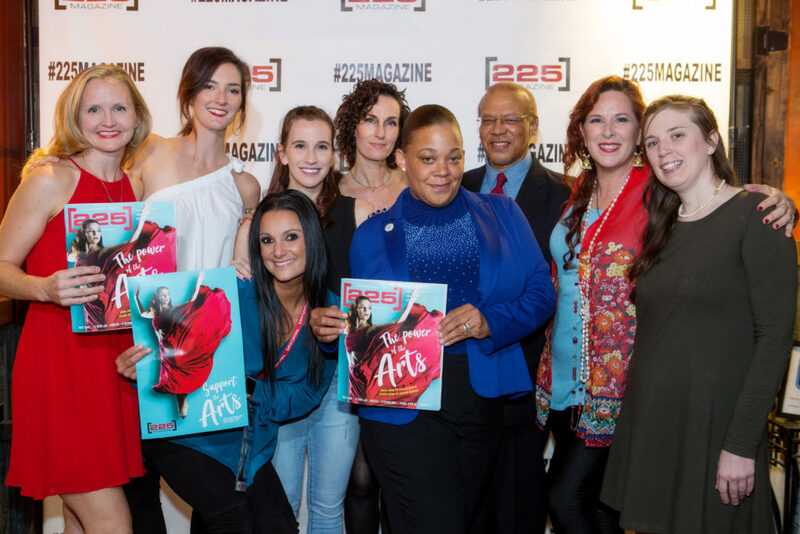 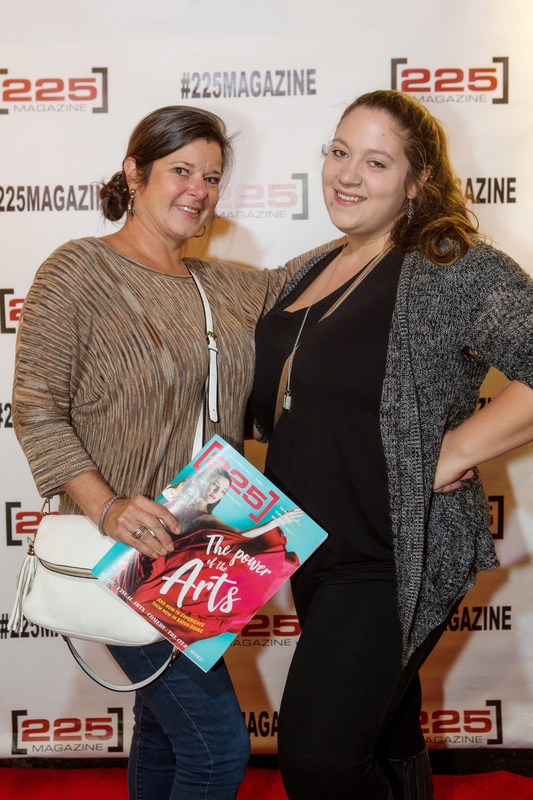 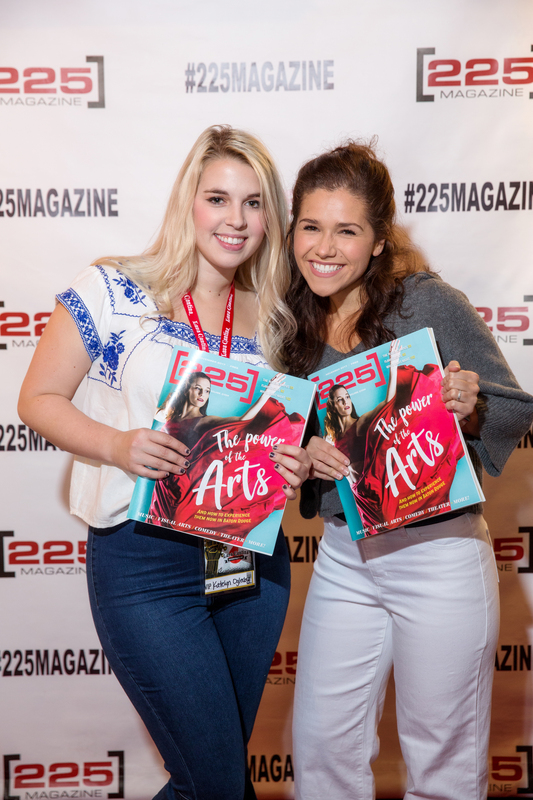 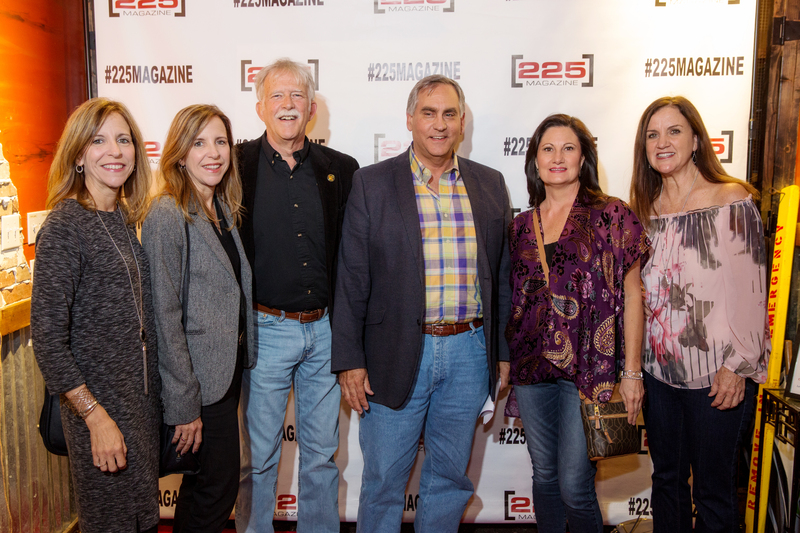 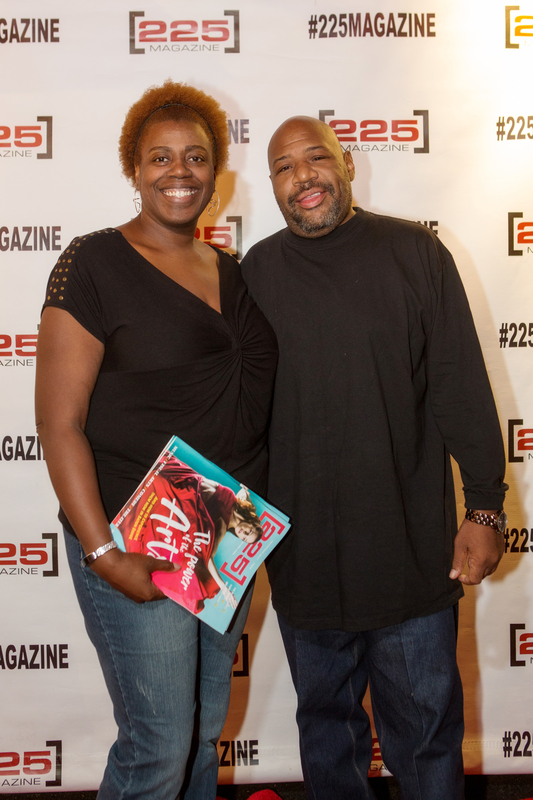 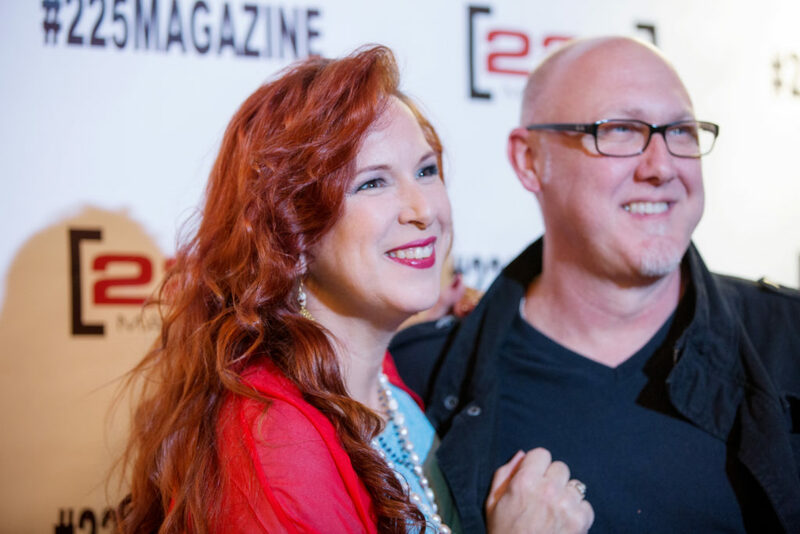 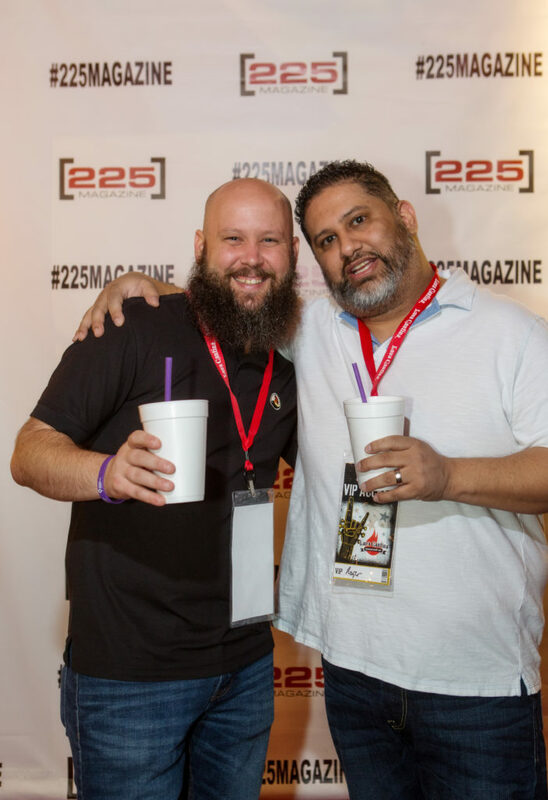 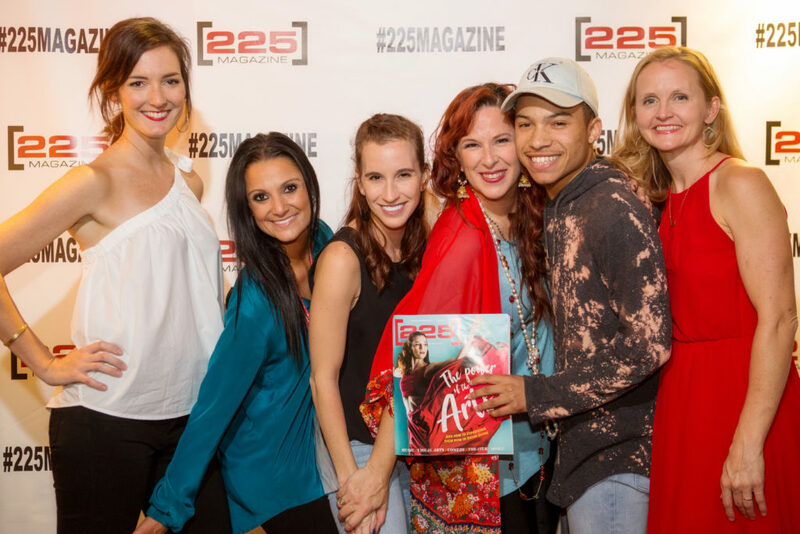 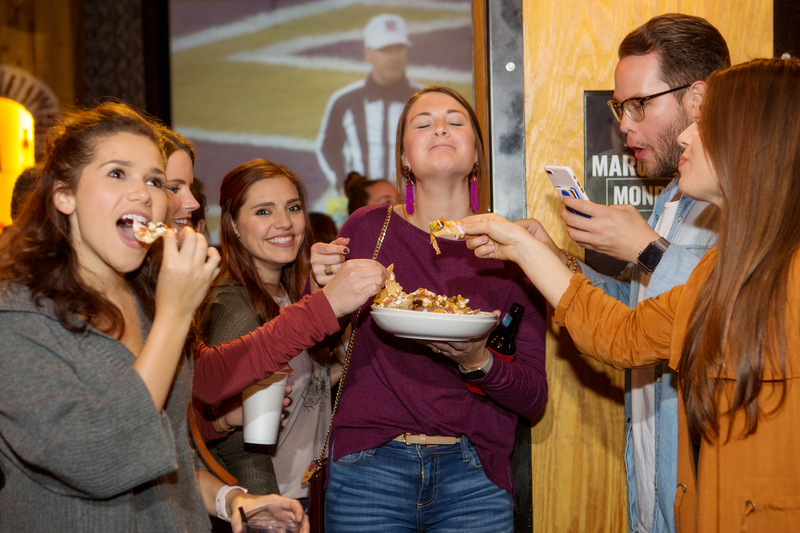 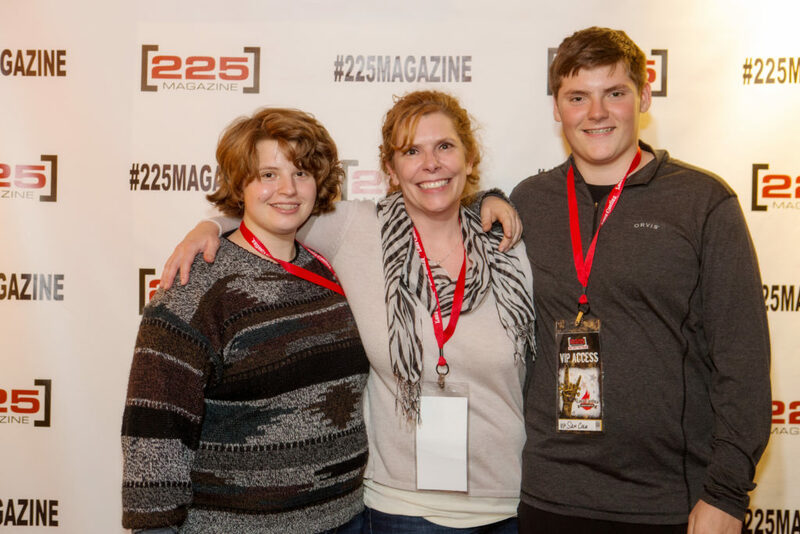 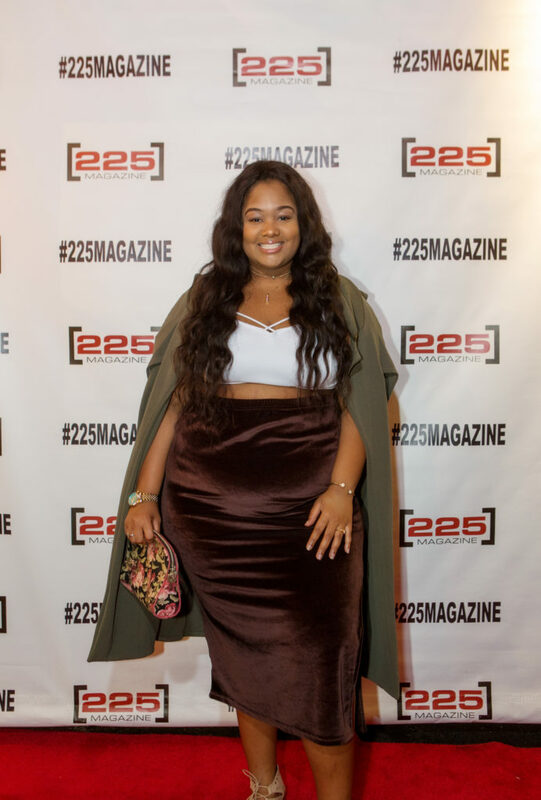 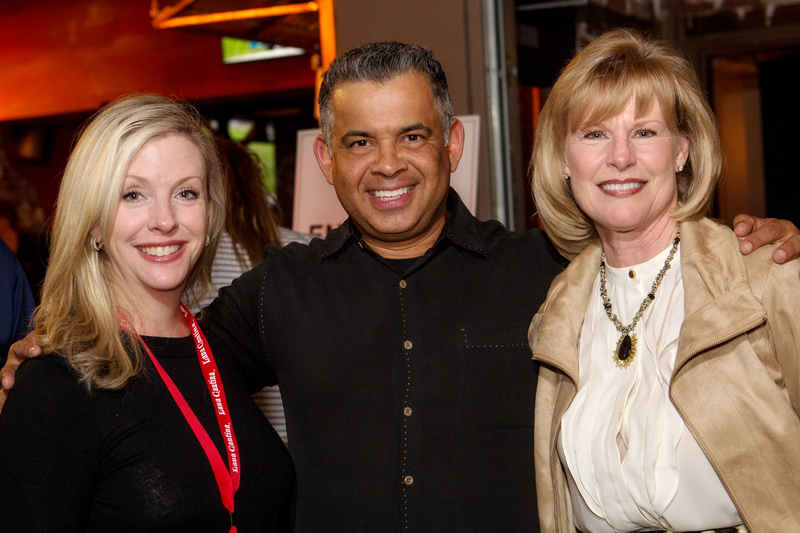 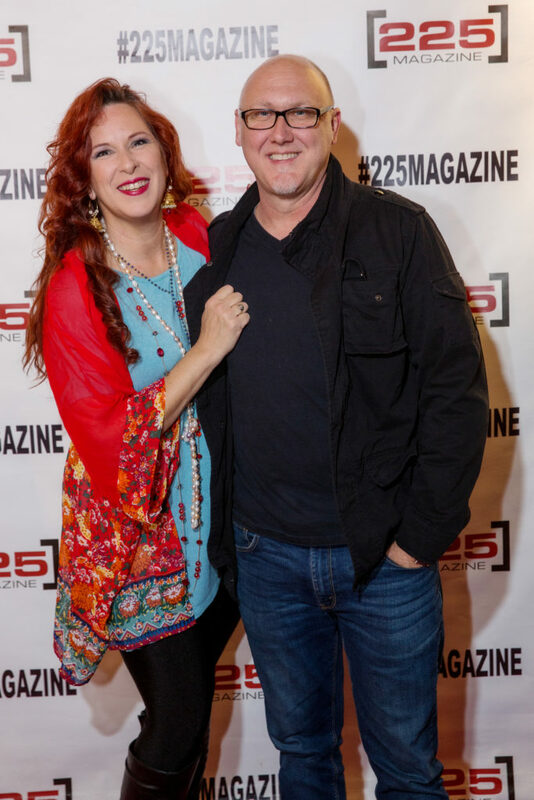 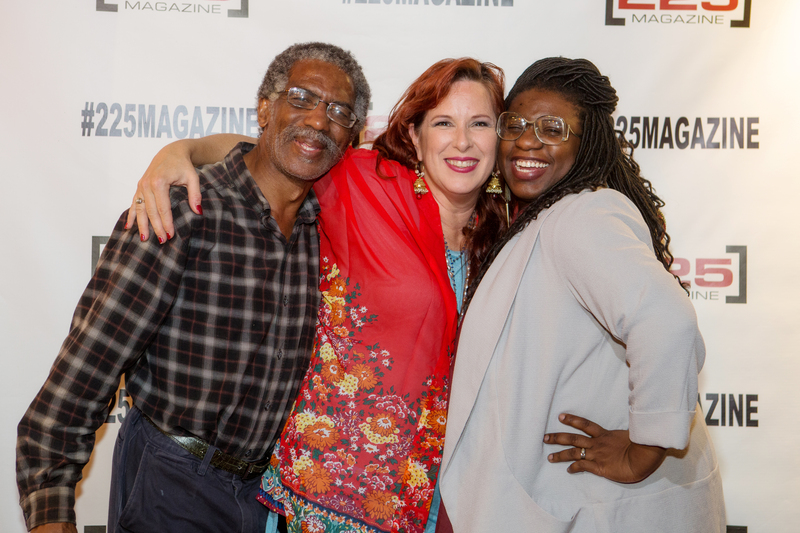 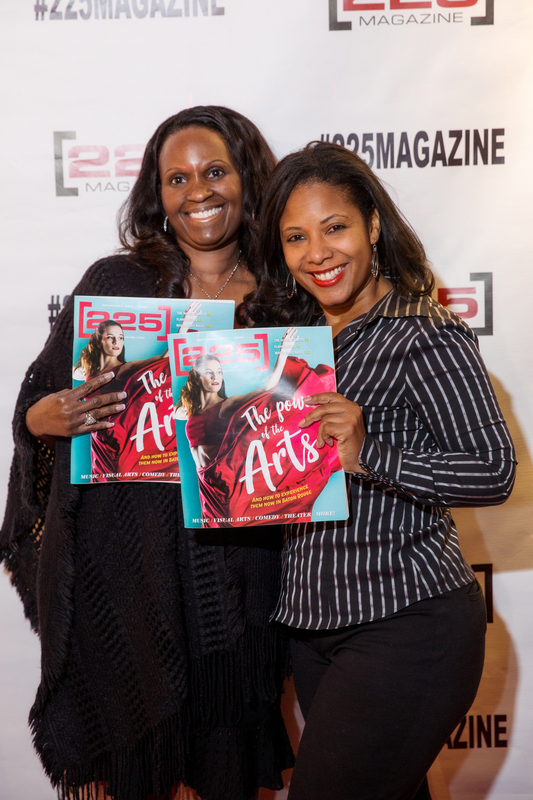 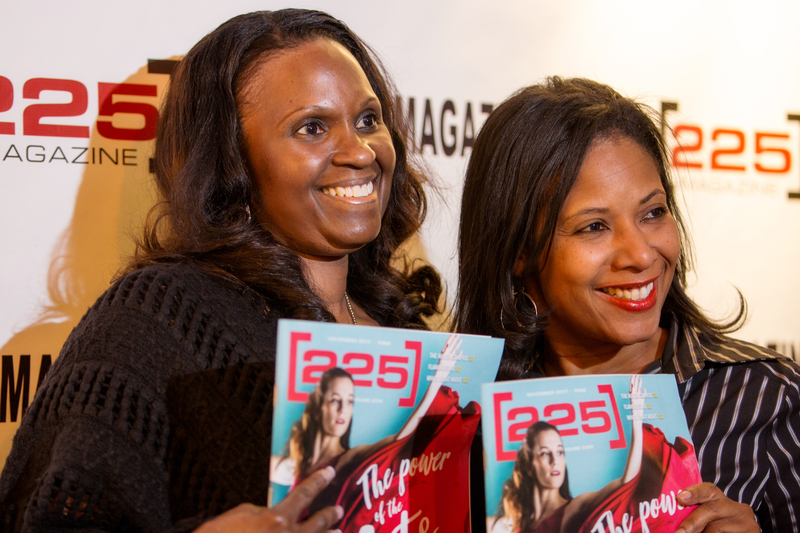 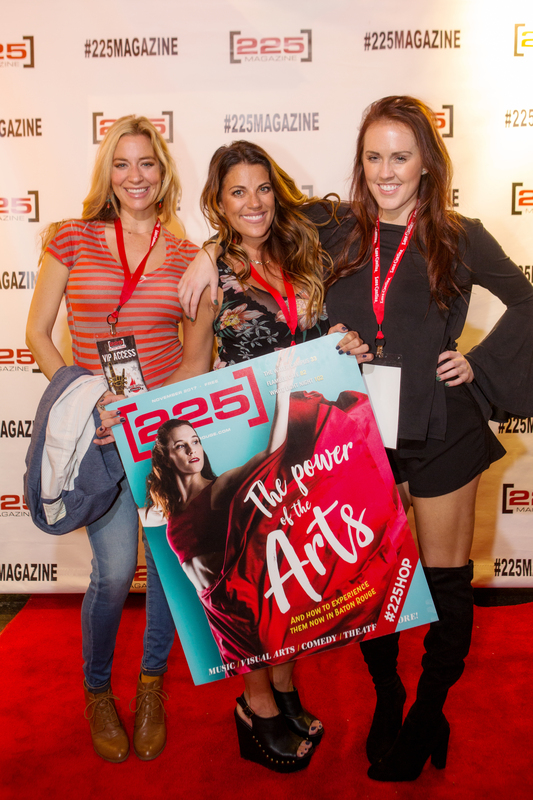 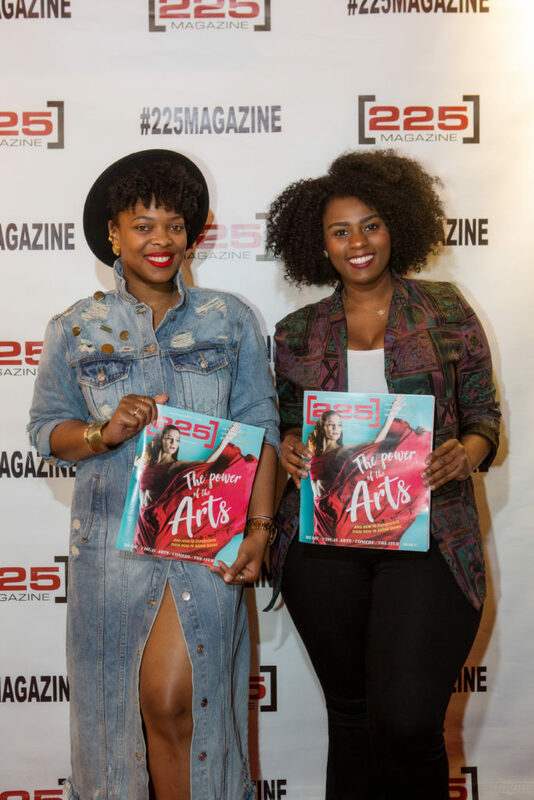 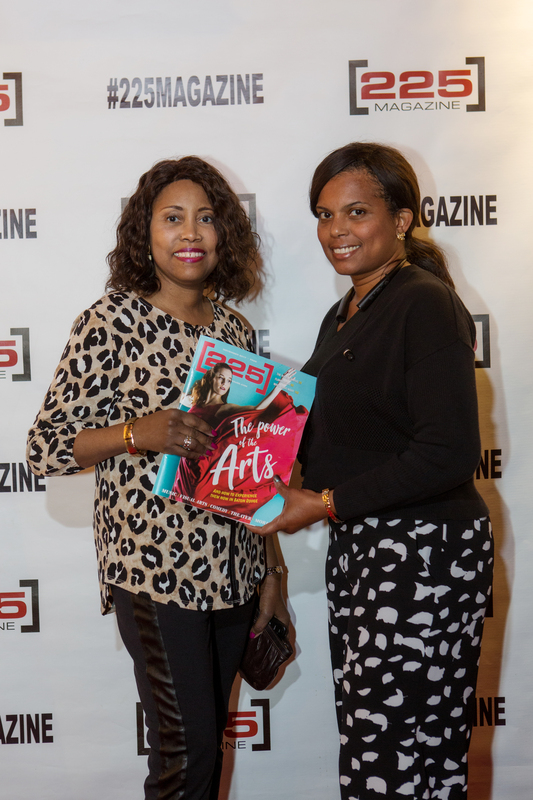 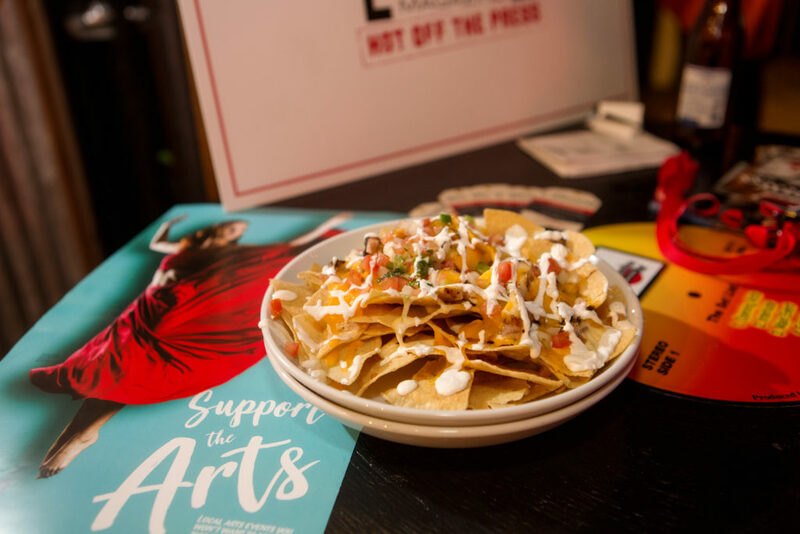 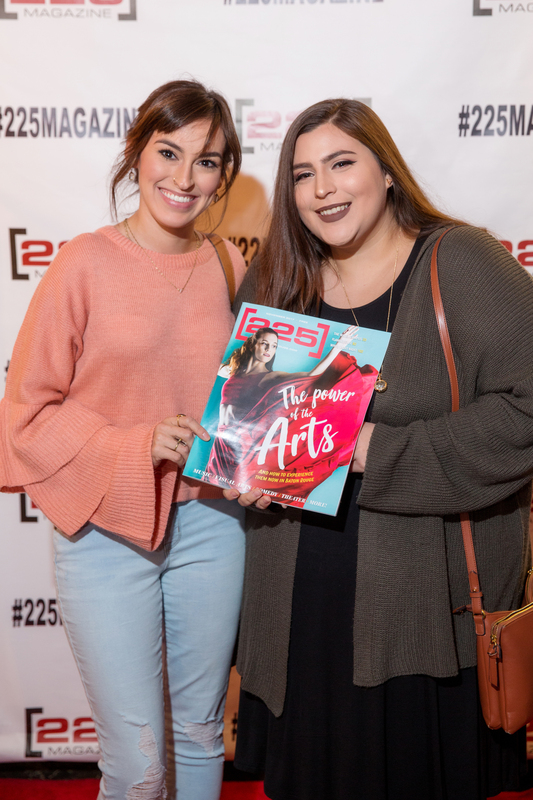 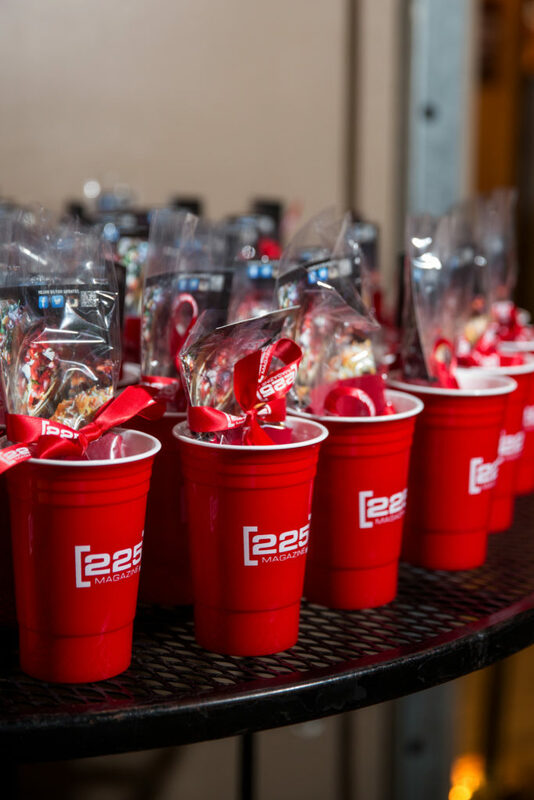 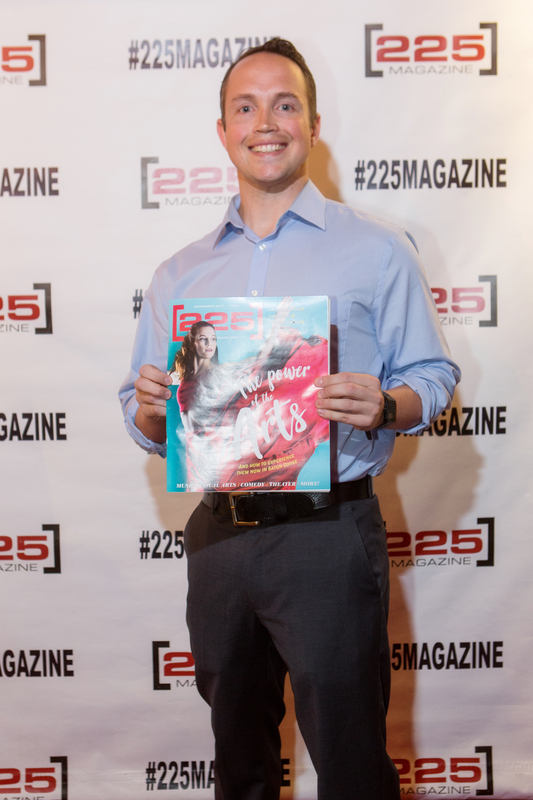 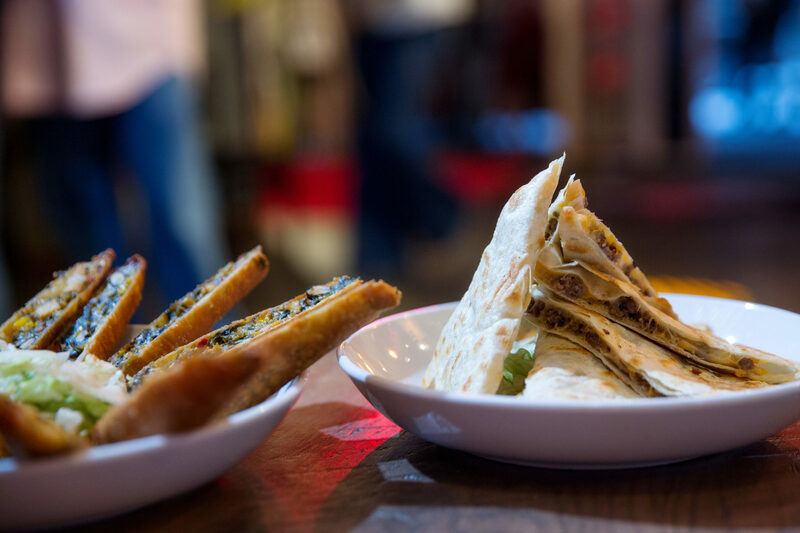 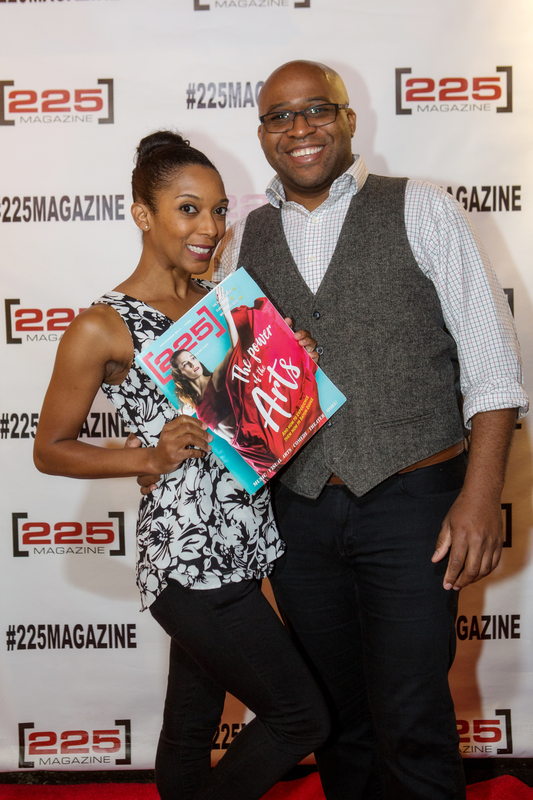 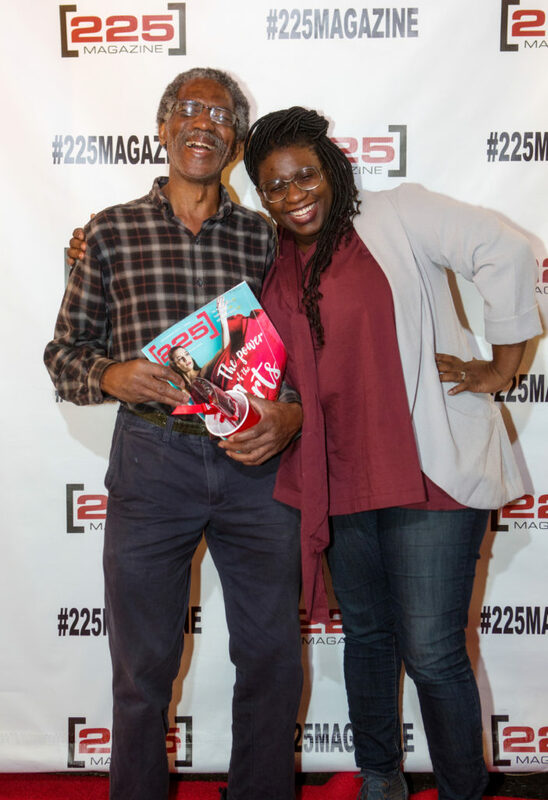 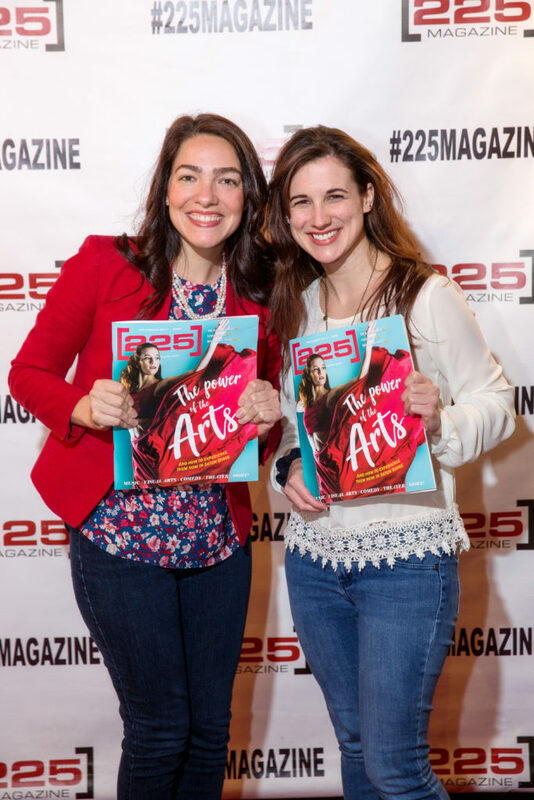 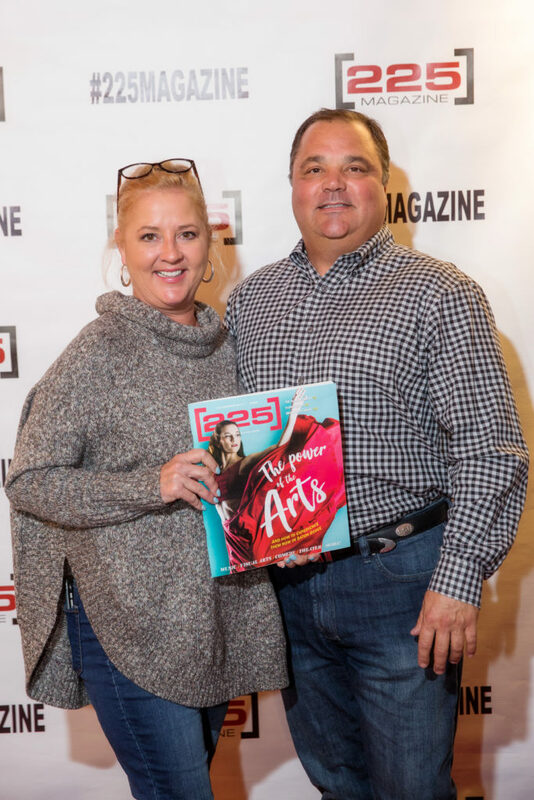 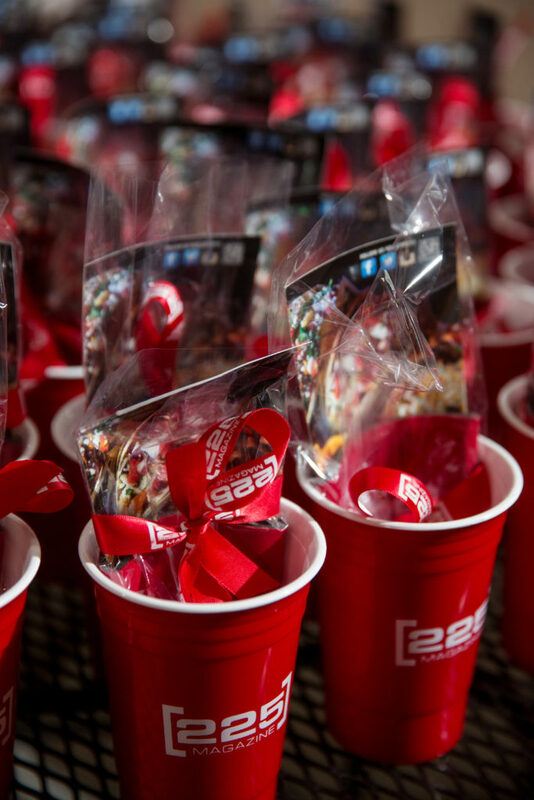 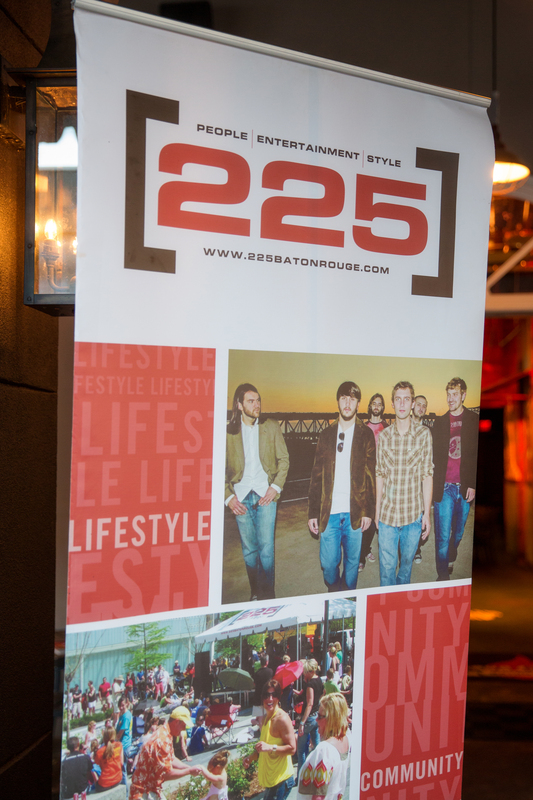 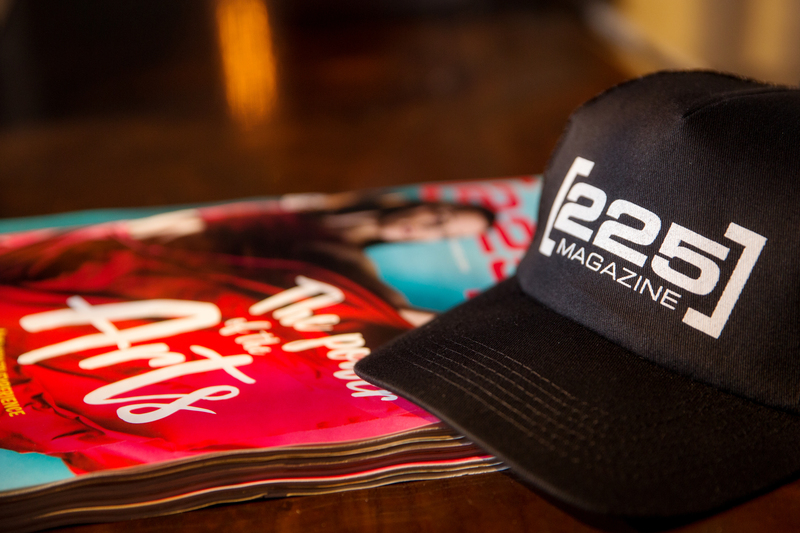 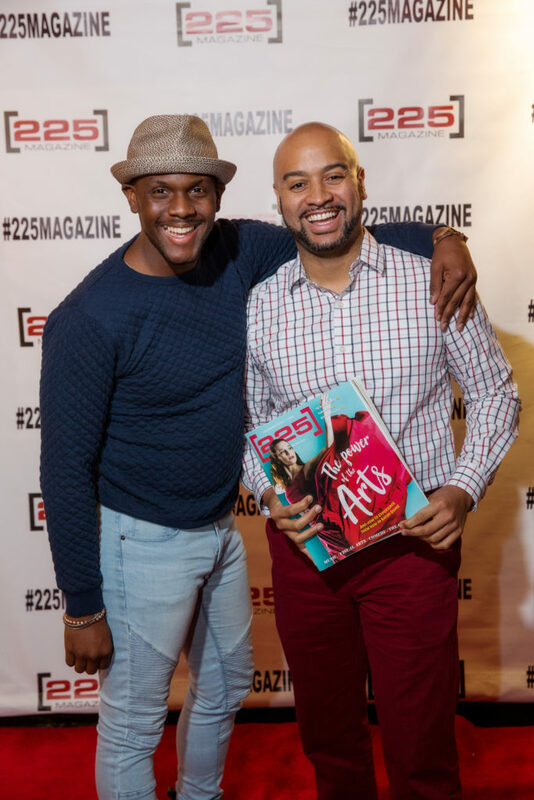 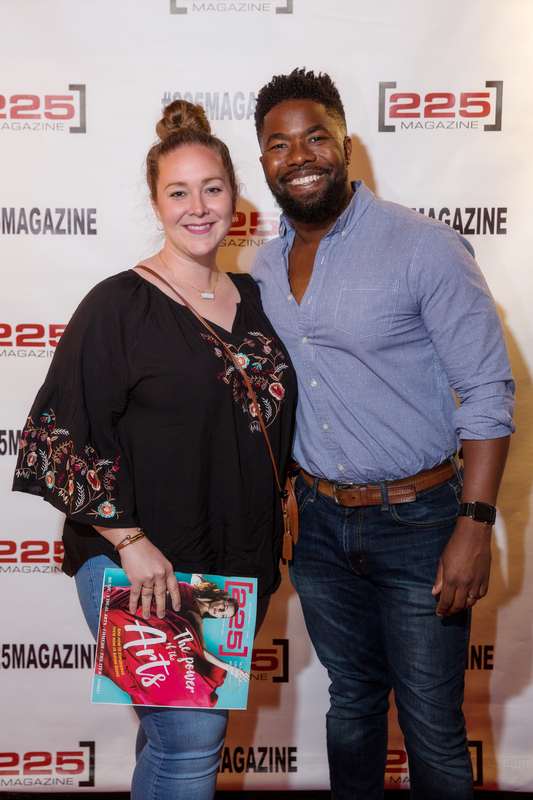 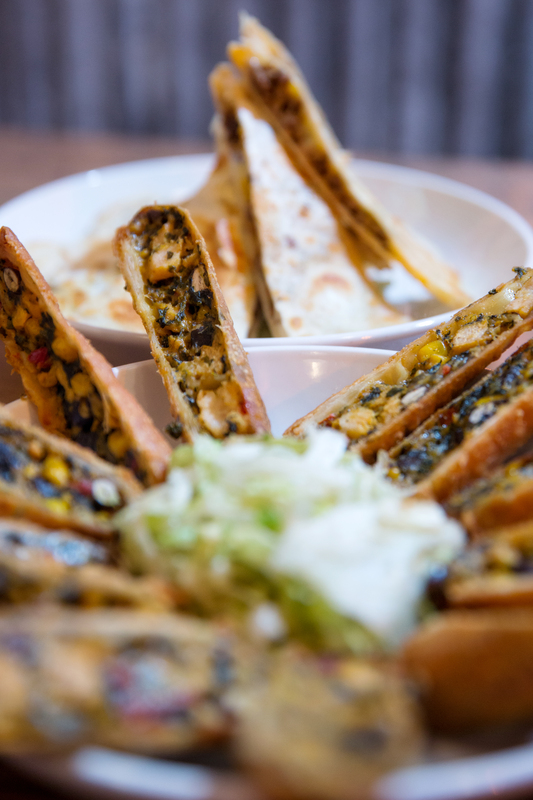 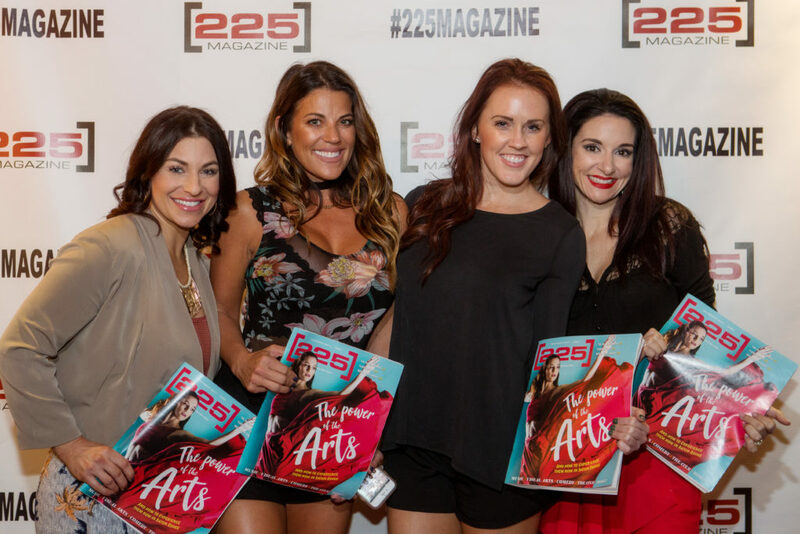 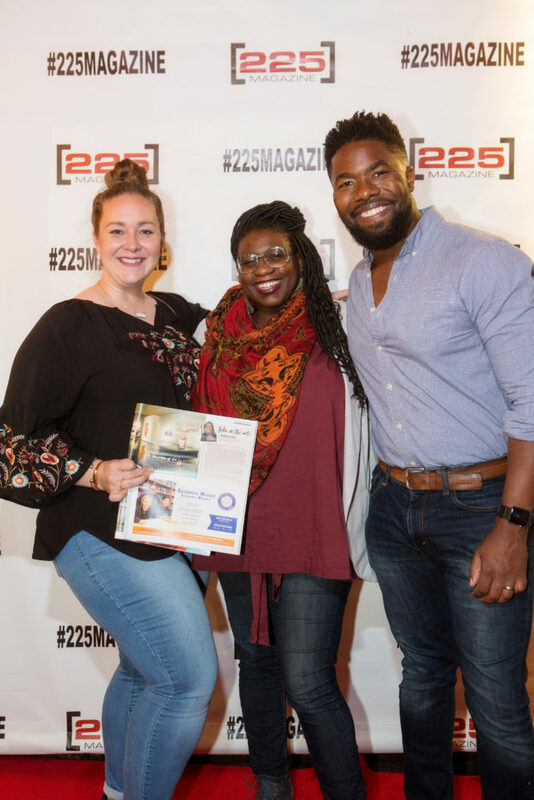 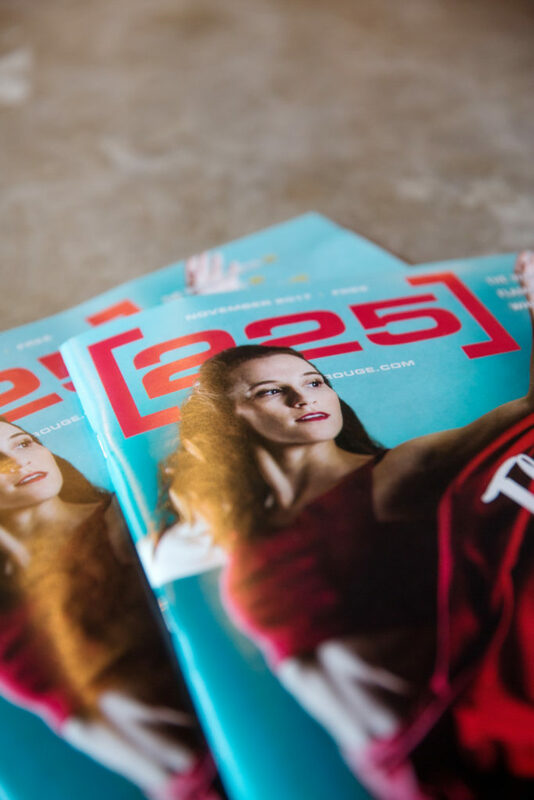 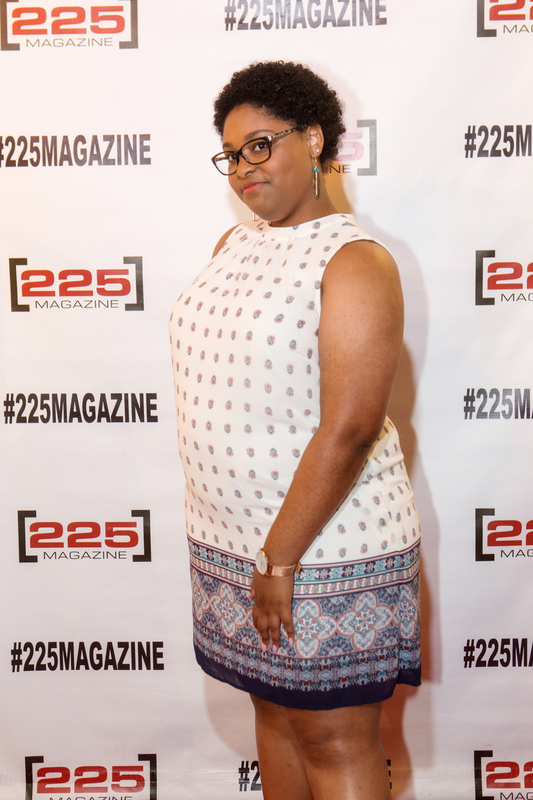 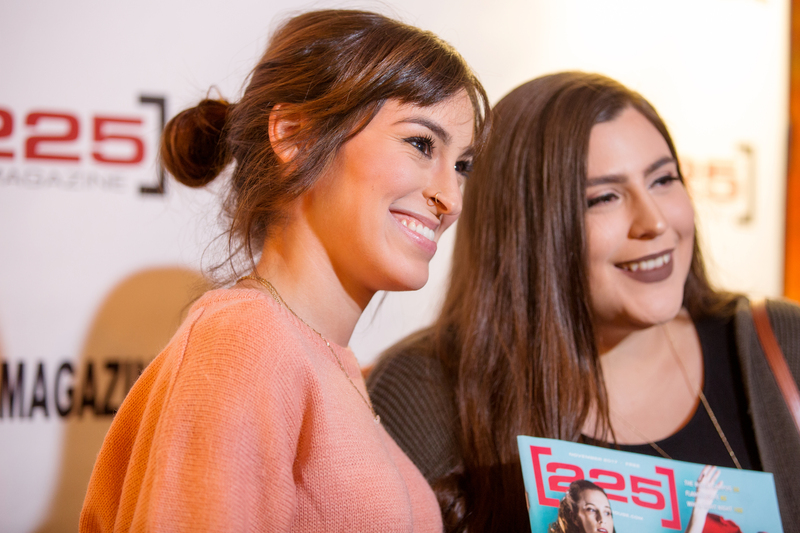 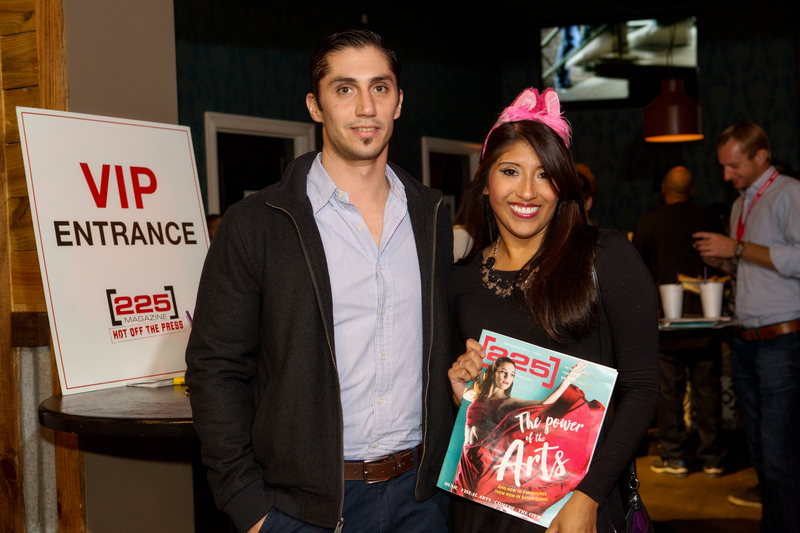 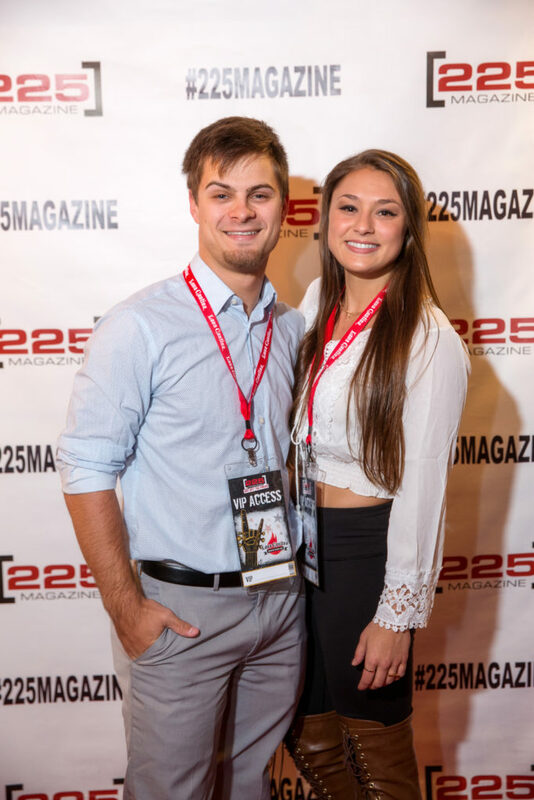 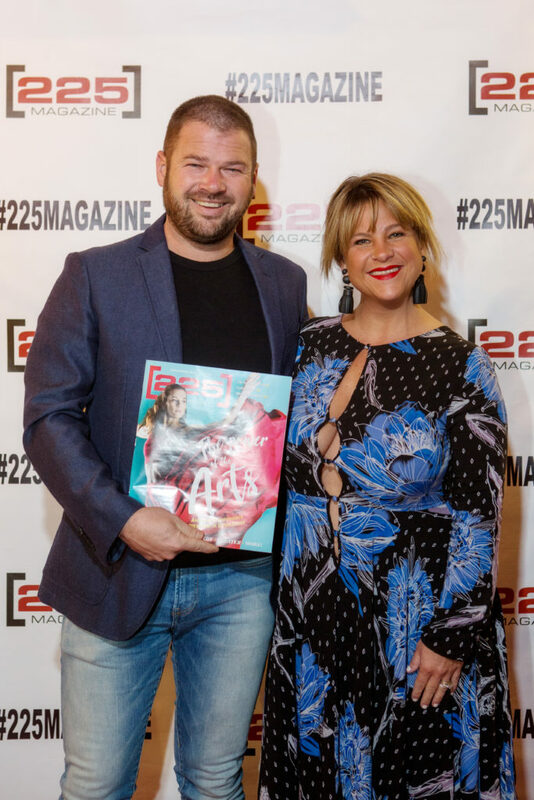 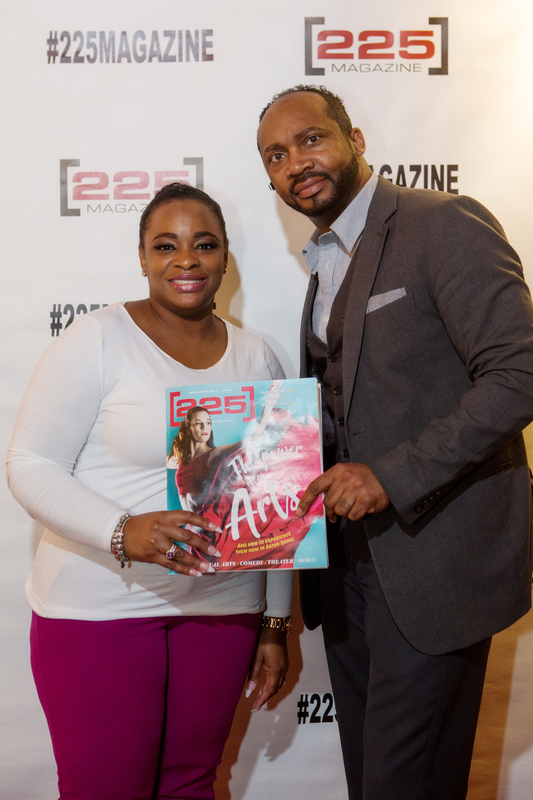 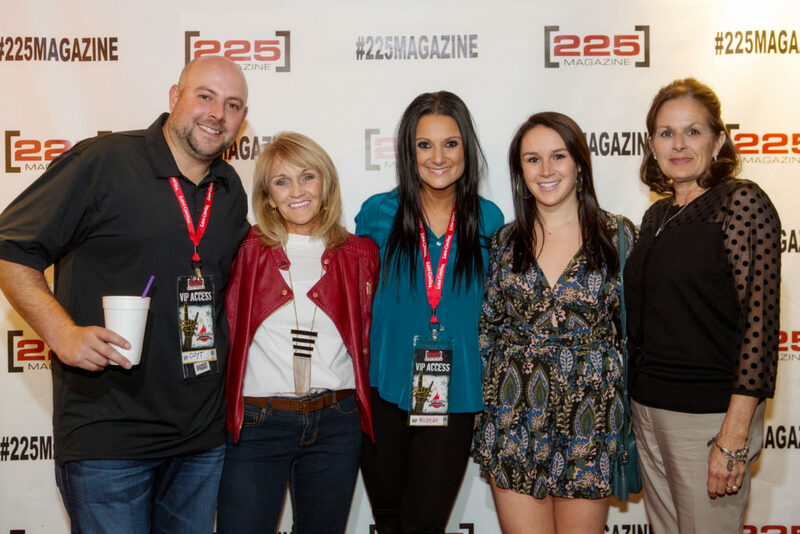 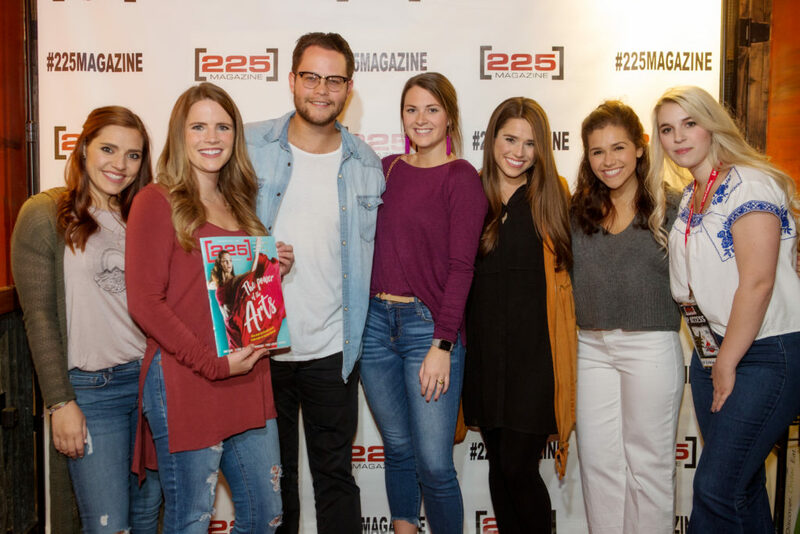 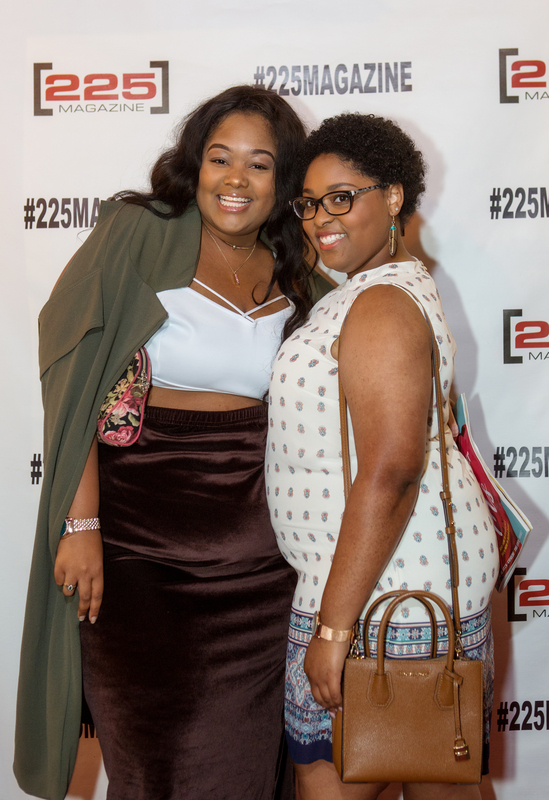 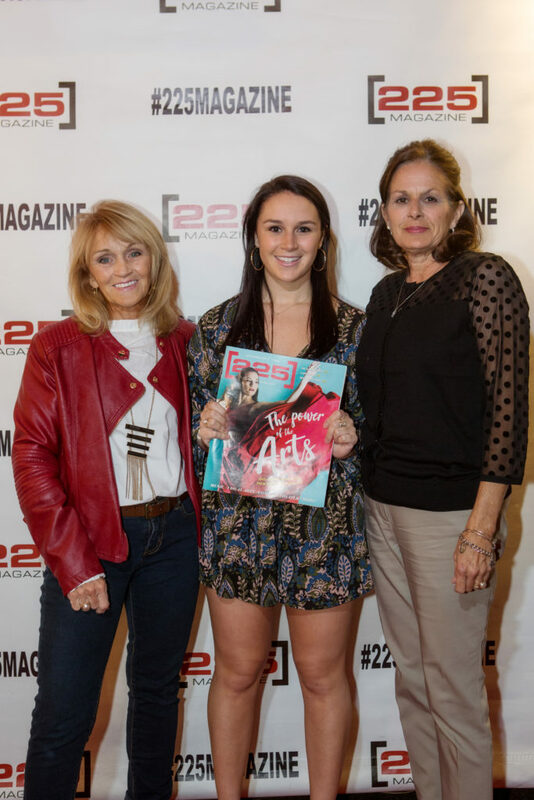 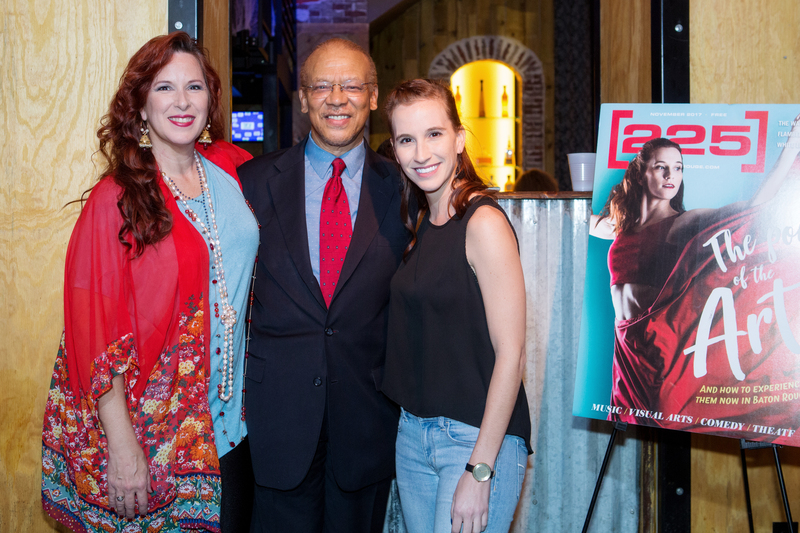 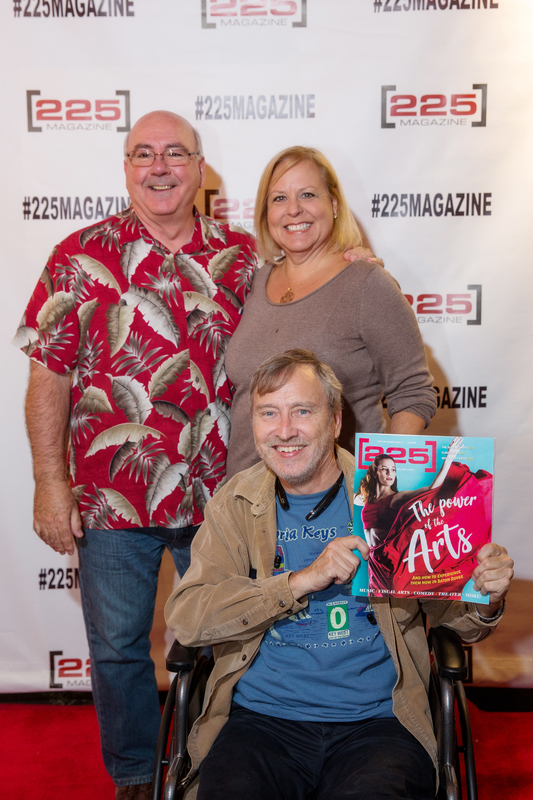 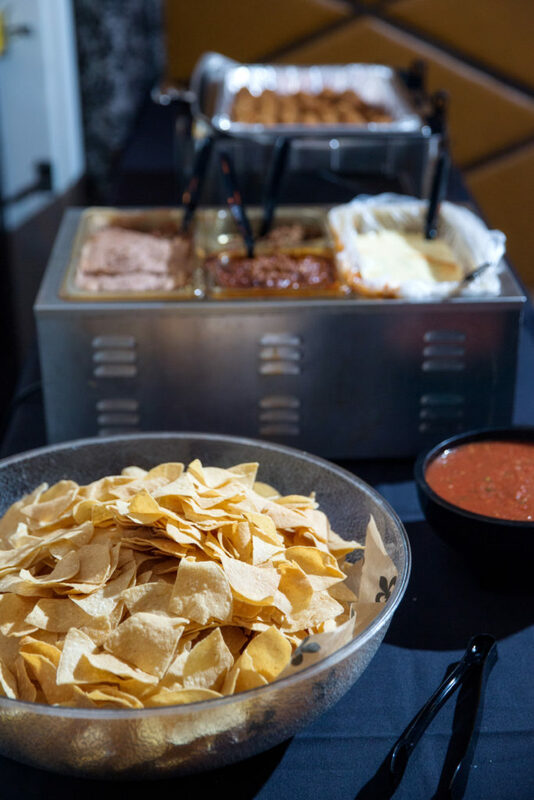 Cold margaritas, warm munchies and fresh magazines filled Lava Cantina downtown as the November issue of 225 Magazine was unveiled at the latest Hot Off the Press party. Thanks to all that attended the event, and a special thanks to Lava Cantina for hosting and DJ Mike Larry for the great music all night long. 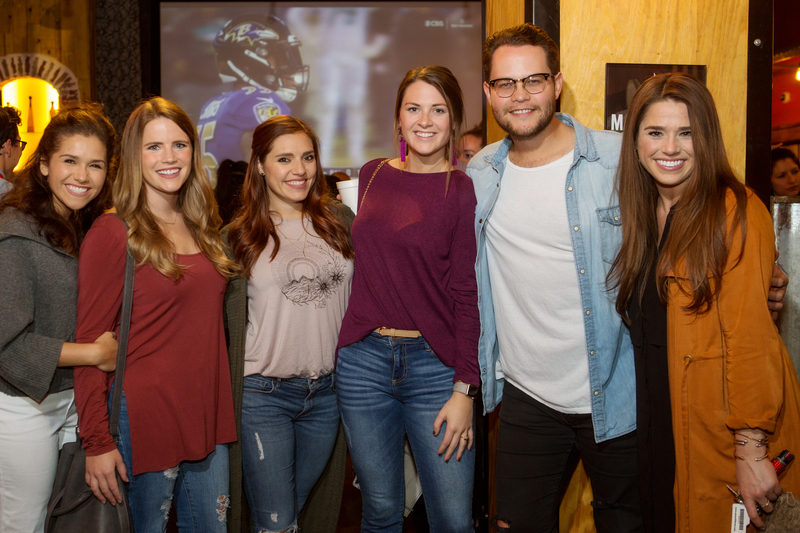 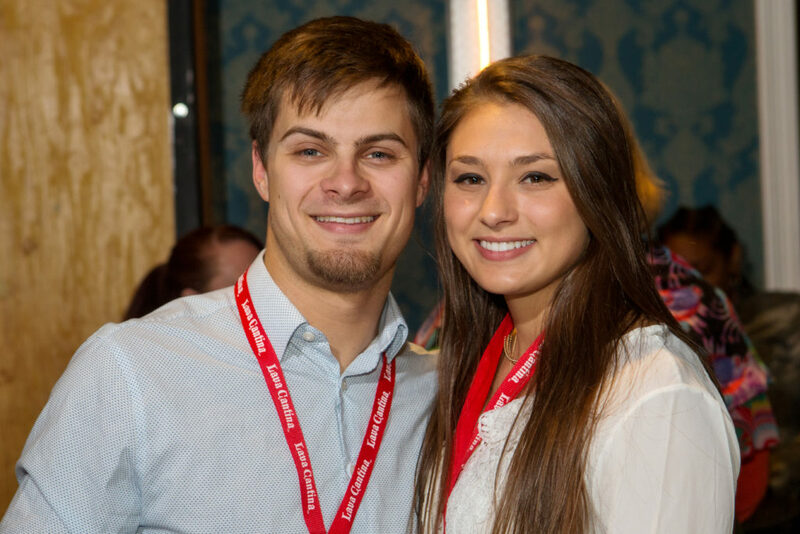 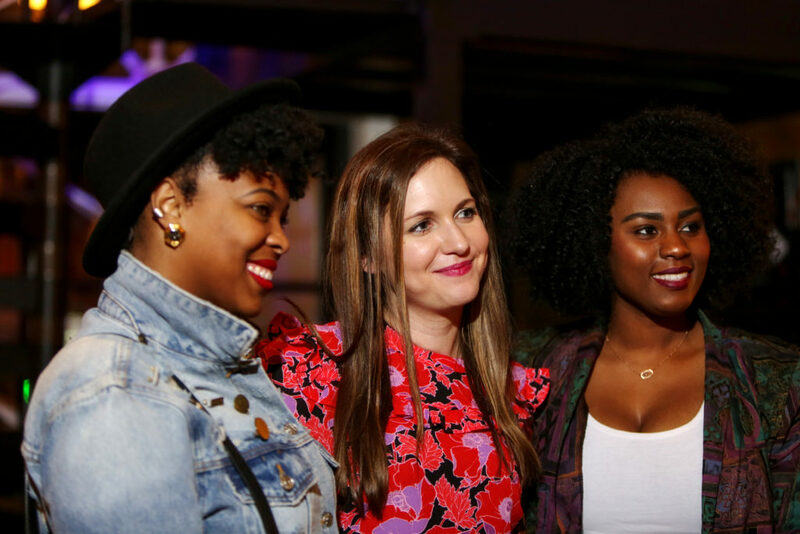 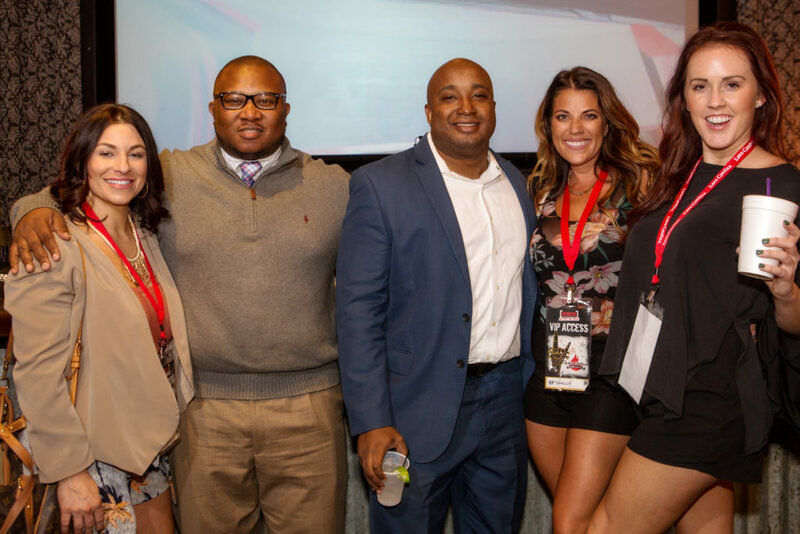 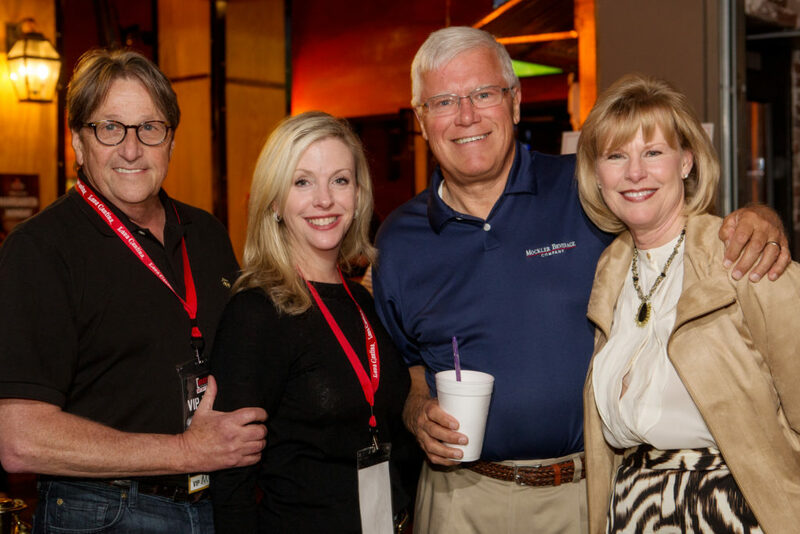 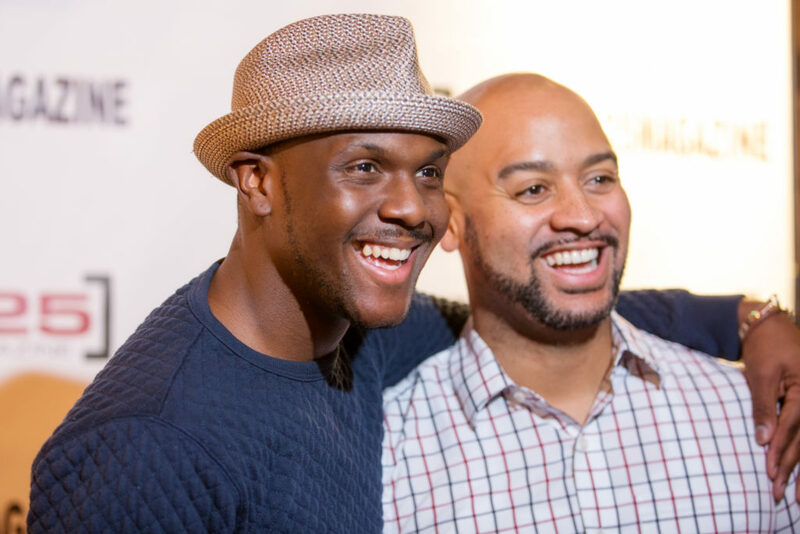 You can see photos from the fun night below, and be sure to check out our events page so you can stay caught up on upcoming Hot Off the Press parties!